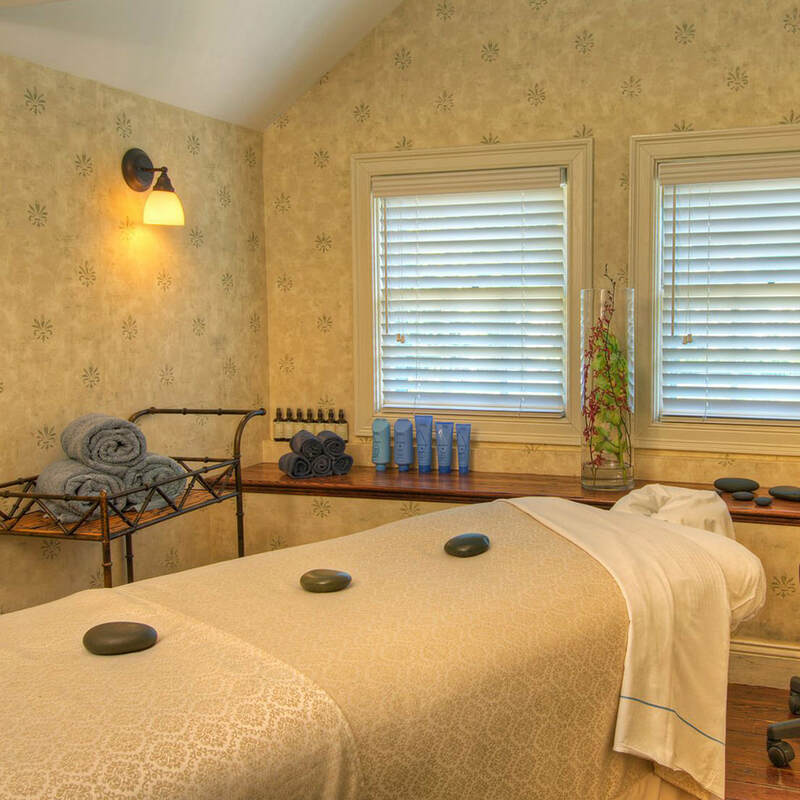 The best romantic spa getaways provide the time you need to relax, pamper yourself, and maybe even catch up on a workout. The philosophy of the Aveda Concept Spa is to focus on every aspect of fitness — from physical wellness to mental restoration. From the heated outdoor pool and hot tub, to the fully equipped fitness center, it is quite easy to spend an hour, an afternoon, or even a full day here. 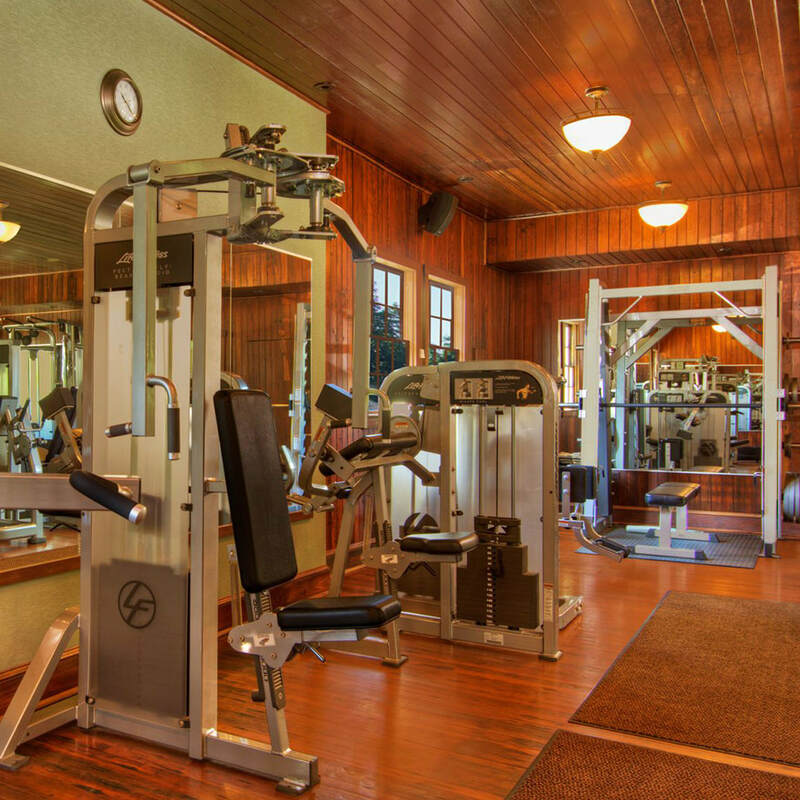 In addition to the variety of beauty, wellness, and pampering services, our spa also features a full range of exercise options including a cardio room with treadmills, elliptical trainers, and exercise bikes, state-of-the-art Life Fitness circuit machines, cable machines, and free weights. Mats are provided.